The Gates Cambridge Scholarships, inaugurated in late fall 2000, are awarded to applicants whose vision and commitment mark them for leadership roles in improving the lives of citizens in their home countries, and, ultimately, in addressing global problems in health, equity, technology, and learning. The Bill and Melinda Gates Foundation anticipates awarding approximately 100 scholarships per year to applicants who will pursue either graduate study or a second bachelor’s degree at Cambridge. University nomination is not required. Qualifications: Applicants must already be accepted into a Cambridge College at the time of application for the Scholarship. 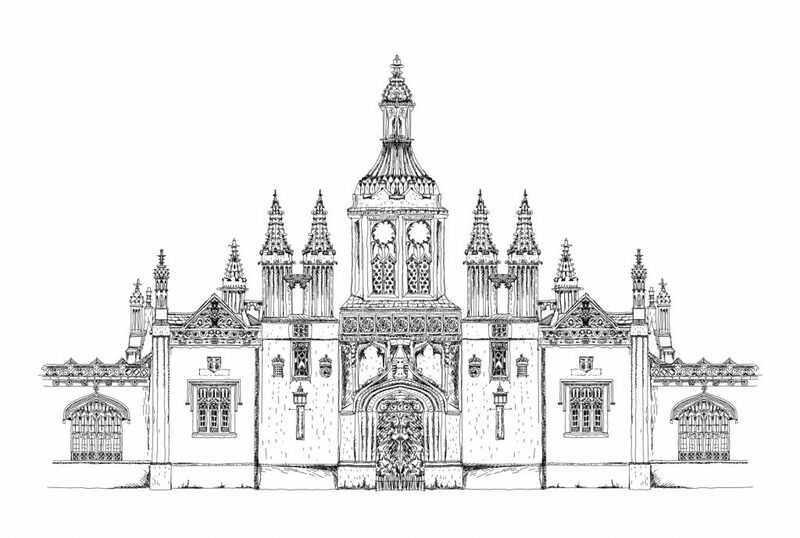 Those planning to conduct graduate study should hold or expect to complete a bachelor’s degree beginning study at Cambridge. Normally, applicants must be under the age of 30.